The processor will be backed by a 6GB of RAM, similar to previous rumors. 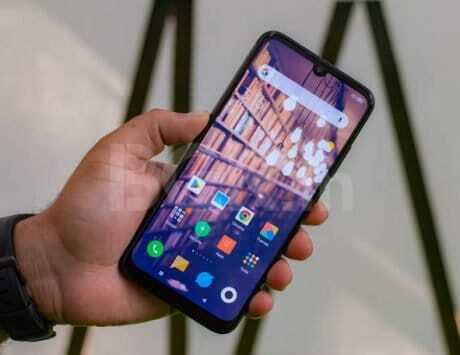 Ahead of the official unveiling of anticipated Vivo V15 and Vivo V15 Pro, the alleged smartphone has been spotted listed on Geekbench benchmark database. The company is widely rumored to unveil the new mid-range V15 lineup on February 20. We have seen few press renders of the next-gen V lineup already, and now the benchmark listing reveals that it will carry Snapdragon 675 SoC and 6GB RAM. On Geekbench, the listed Vivo 1818 model is believed to be the upcoming V15 Pro. It can be seen using the Qualcomm Snapdragon 6150 octa-core processor, which is evidently the codename for the Snapdragon 675 SoC. The processor will be backed by a 6GB of RAM, similar to previous rumors. In terms of performance, the Vivo 1818 model (Vivo V15 Pro) has scored an impressive 2,382 points in the single-core test and 6,479 points in the multi-core test on Geekbench. 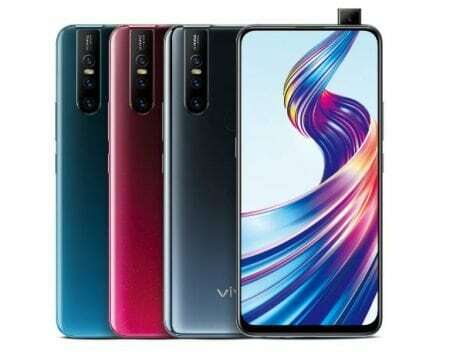 Lastly, Vivo will be shipping the smartphone with latest Android 9 Pie operating system out-of-the-box. Vivo is most likely to use Funtouch OS overlay on top of Android 9 Pie. 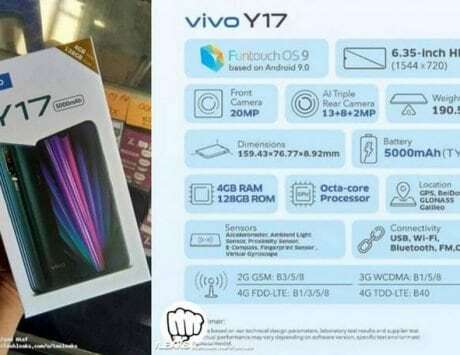 Recently surfaced leaks have already tipped about the 32-megapixel pop-selfie camera, all-screen design, in-display fingerprint sensor, and more for Vivo V15 Pro. Even, the recent live image of the Vivo V15 Pro showcased AI-based triple rear camera setup. 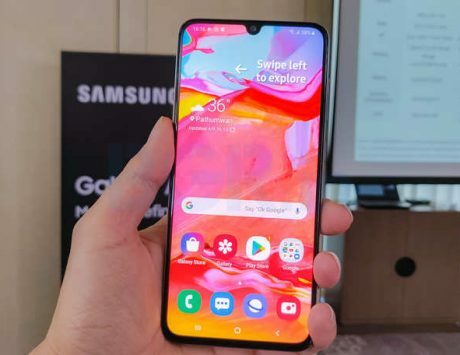 While the device might come in a blue gradient color option, the leaked hands on image showcased a black and red gradient design. Furthermore, the V15 Pro could feature a Super AMOLED screen. The device is expected to house a large enough 4,500mAh battery with support for fast charging. A few reports suggested that the Vivo V15 Pro will be available for pre-booking starting from February 15 in India. The smartphone could be priced around Rs 25,000, as per the cited source.